Gigy Slides are a good example of how the understanding for right proportions can modify even the most simple design into something distinct and personal. Gigy sandals reflects Robert Clergeries idea of using architectual lines as a source of innovation and transforming this idea into world of shoes. The style builds on padded leather insole with leather outsole and rubber tab under the heel. 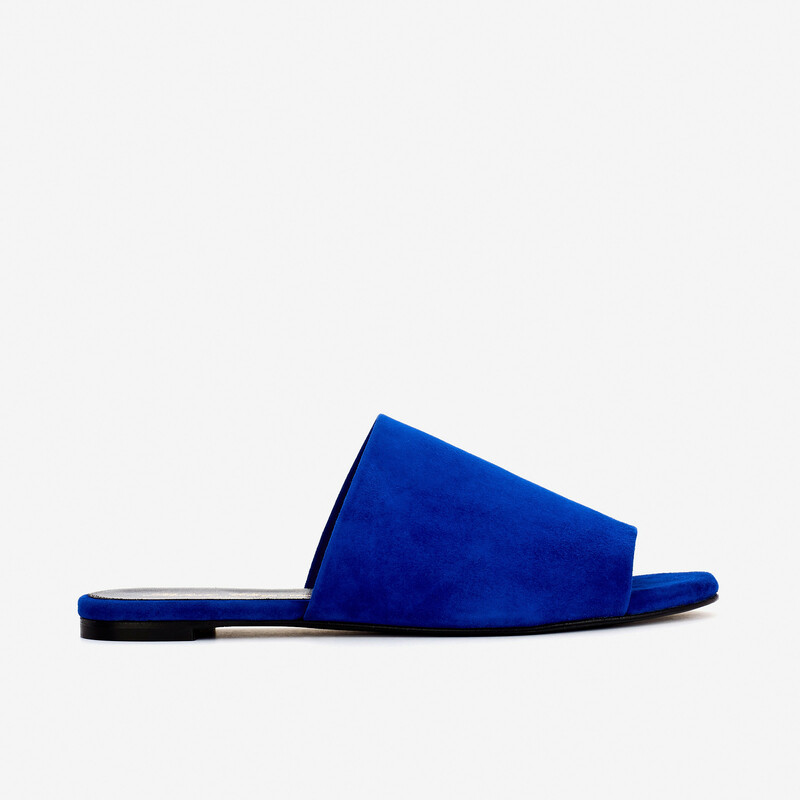 A broad upper band made of smooth suede crossing the instep. The edge of the insole is coated with upper material greating a sophisticated finish. Due to dr. Read more.. The style builds on padded leather insole with leather outsole and rubber tab under the heel. A broad upper band made of smooth suede crossing the instep. The edge of the insole is coated with upper material greating a sophisticated finish. Due to dressed essence these sandals can be work in more formal occasions as well. 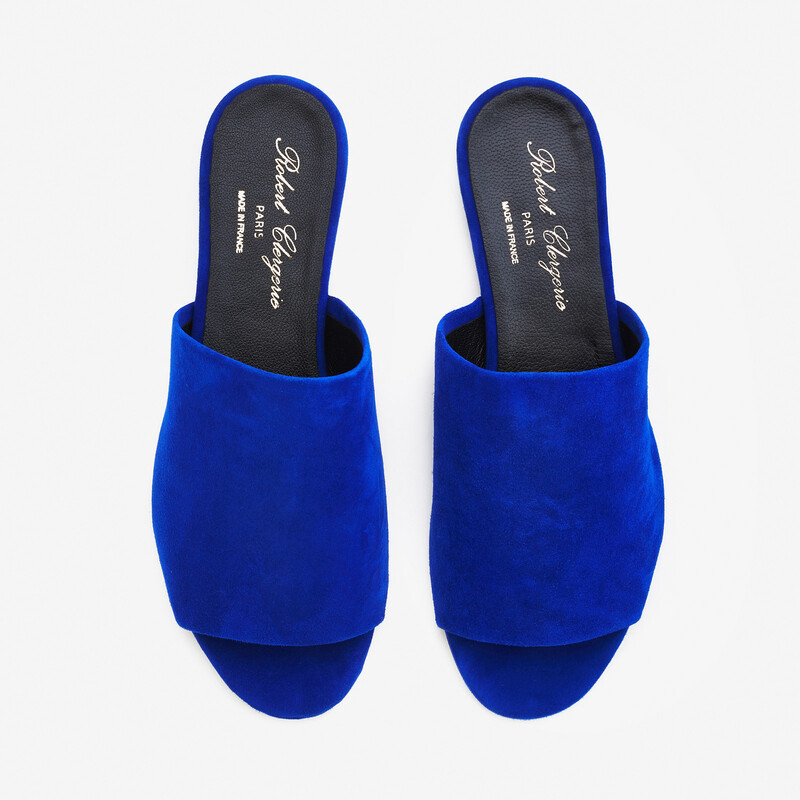 1 x Gigy Slide Sandals was added to your shopping bag. 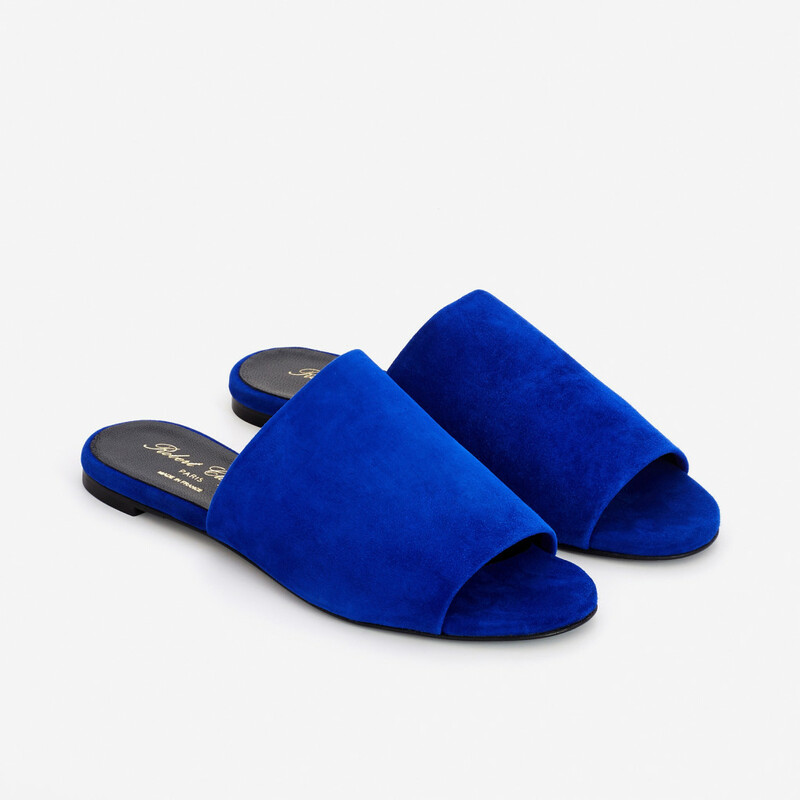 1 x Gigy Slide Sandals was added to your wishlist.